Sheila Parry was the founder of theblueballroom.com, a strategic and creative consultancy that has championed excellent communications and the power of employee engagement in building successful businesses, and ran it until 2015. 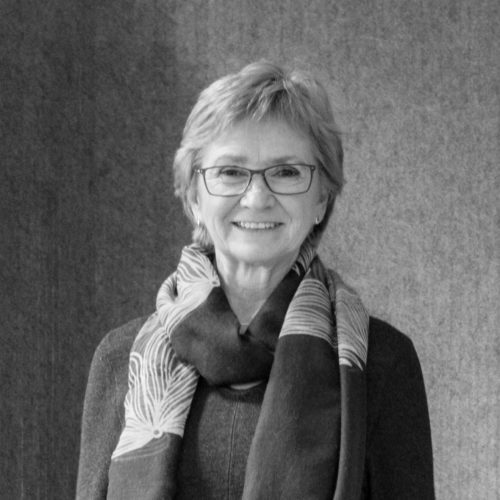 In doing so, she has developed a deep understanding of how large organisations succeed through giving and getting the best out of people: from adidas to the Deutsche Post DHL Group, Mars Drinks to Siemens, Initial, Roche and Syngenta, Having spent her entire career working largely behind the scenes. TAKE PRIDE opened up Sheila's experience for entrepreneurs, leaders and influencers, so that they too can create successful organisations of their own. How to plot a chapter, be mortal, and have a job you love.